This aerial survey shows the capability of UAV based remote sensing with ERI in the areas of aerial mapping and construction site documentation as well as agricultural crop scouting. Our custom NDVI based analysis, not shown here also gives us an advantage with farmers and makes our service very useful. By using aerial robots to take sequences of photographs as shown in the slide show a highly detailed historical aerial survey can be created. From farming to construction high definition imagery and data analysis from ERI can lead the way into a bright future. At ERI we use FAA Licensed Pilots and we are insured. Provide a link to a video of your product or service. The link is provided below. Why is your product or service important to the commercial drone ecosystem? 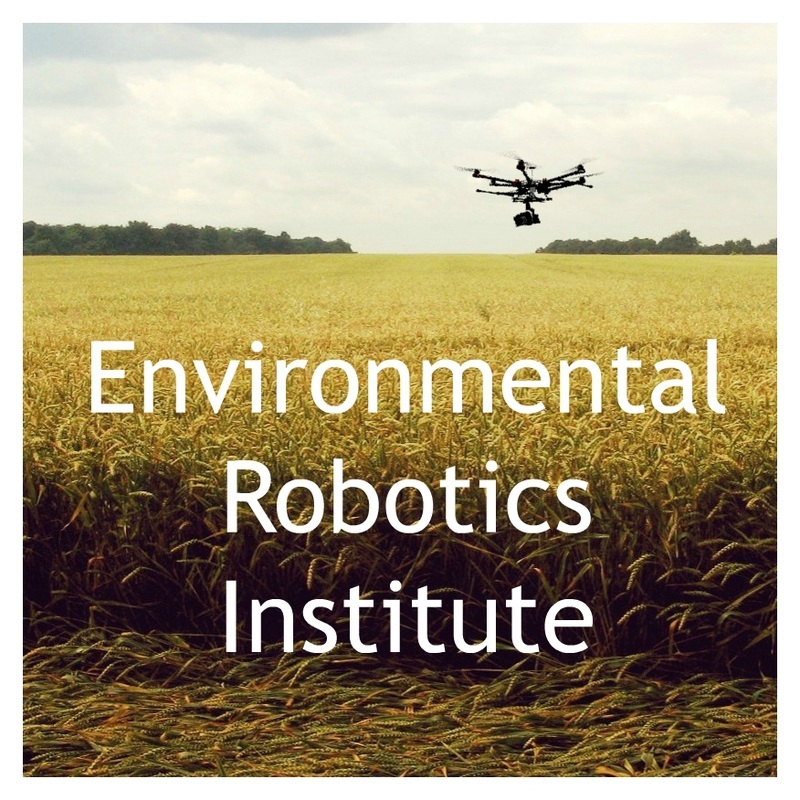 At ERI we are providing environmental data analysis, construction monitoring, crop scouting, and aerial imagery using UAV systems and FAA licensed pilots, we have gone beyond proof of concept and have been working to expand our client base having generated tens of thousands of dollars in sales in a short time. Who is currently using your products and how are they using them? Our client list includes a request from a large chemical plant, film makers, area farmers, and contractors, we have worked with Louisiana State University, The Travel Channel, The History Channel, Director Fabian Duffils, AEP River Operations, and Moffact and Nichols Civil Engineering firm to name a few along with numerous farmers and a Sugar Mill with 52,000 acres of farmland in Louisiana to name a few of our clients. Team: In a few sentences tell us something about your founders and team that shows you have the technical experience, industry knowledge, and ability to execute on your vision.​​ Our team is made up of our CEO, Charles Malveaux, who is an Licensed Pilot and an Engineer with a Master's Degree in Biological and Agricultural Engineering, and who is currently completing a PhD in Engineering related to Environmental Remote Sensing, and Control Systems specializing in Agricultural and Environmental Controls using UAV's as part of an integrated sensor network. He is also a Researcher at Louisiana State University where he works with LSU's robotics program and on Agricultural Projects. In addition we have three engineering interns who are working with ERI to learn its systems and become part of the team in the near future. So far these interns have been very helpful with operations and data collection. ERI's computer programmer and Engineering Technician is a Mechanical Engineering PhD candidate with a degree in Electro-Mechanical Engineering. ERI has created its own custom software for NDVI image generation and we are currently developing a custom flight control system to supplement our current stock of proven commercial flight control systems including the availability of Lockheed Martin Systems for special projects. Our salesman is well connected in the farming industry and he is working on numerous contacts to help ERI form associations with farming groups. Our business manager is experienced and he has been aggressively seeking funding as expansion is an important part of ERI's vision. While many competitors talk about proposals ERI has gone beyond their talk and implemented its technology in the field with engineering, sales, and flying experience which is second to none in this industry. By walking the the walk and not just talking the talk ERI has proven that we can bring added value to our investors.